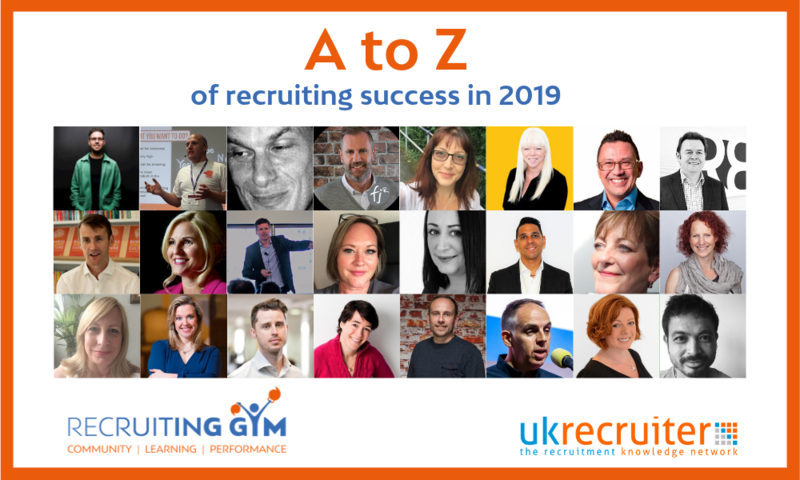 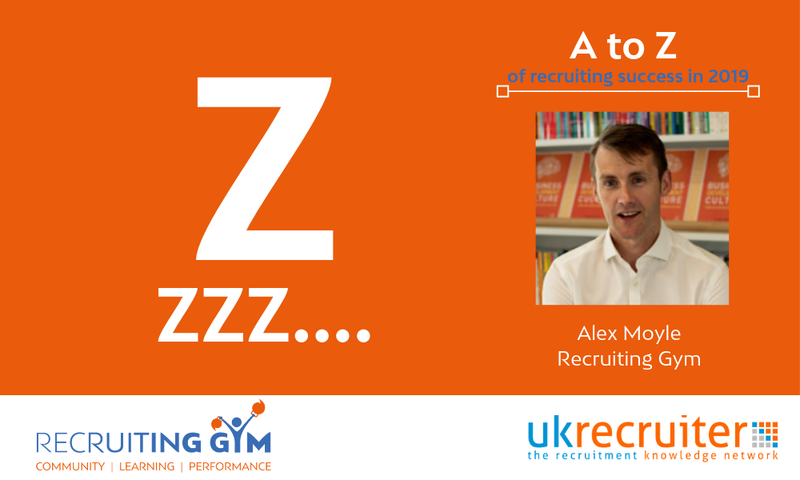 The A to Z or recruiting success is your definitive source of tips, tricks, and all things recruitment for 2019! 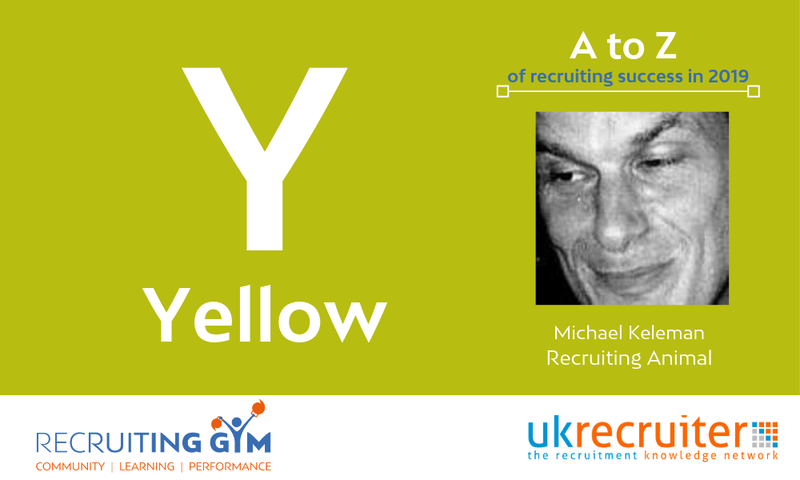 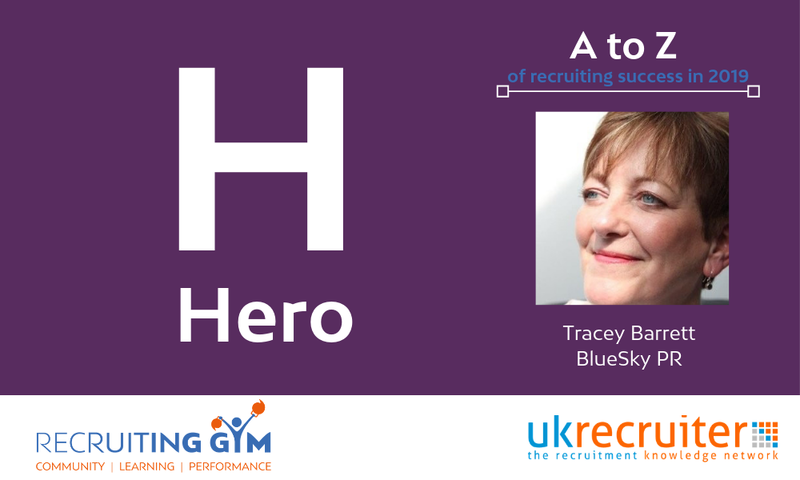 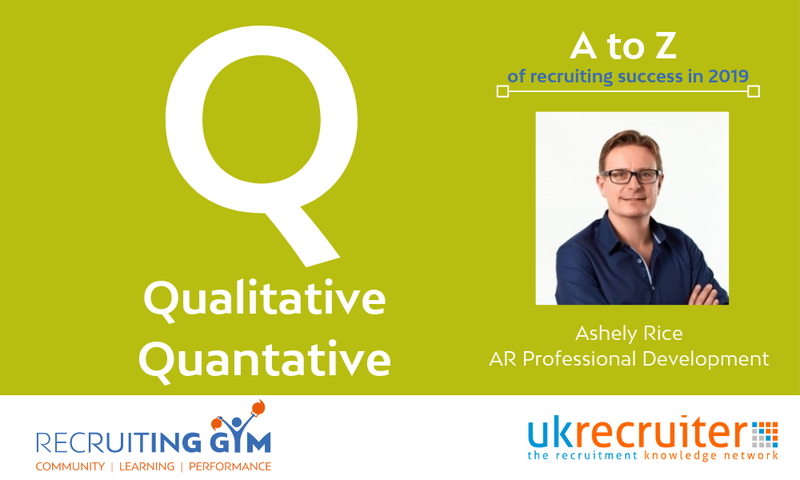 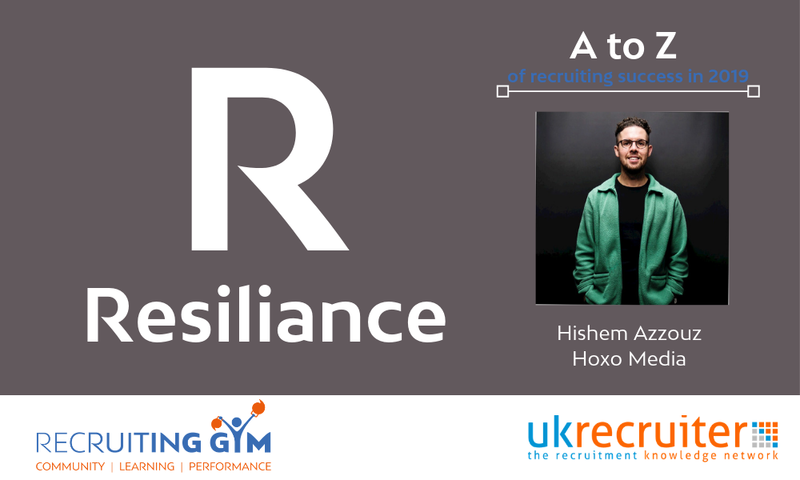 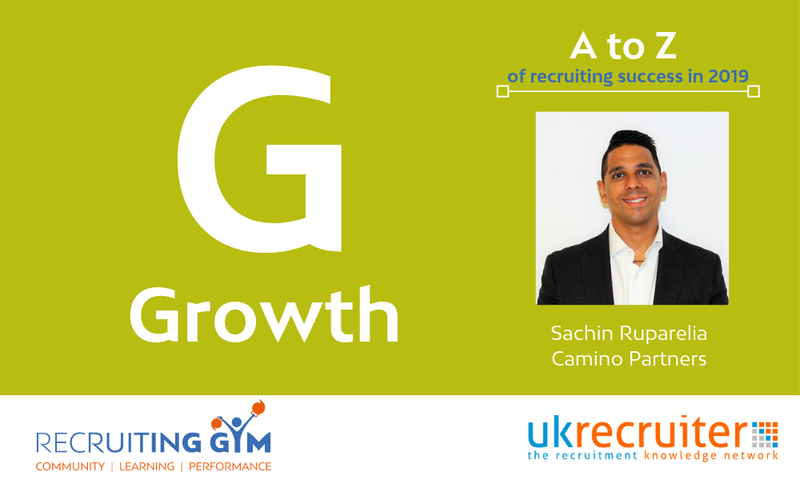 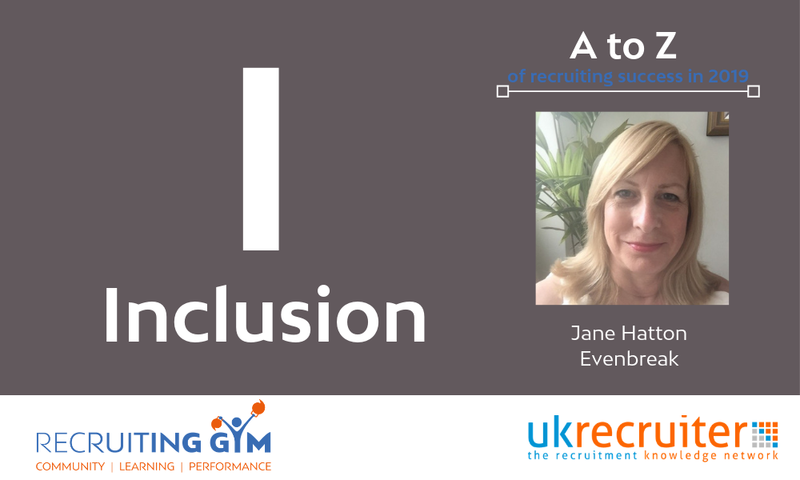 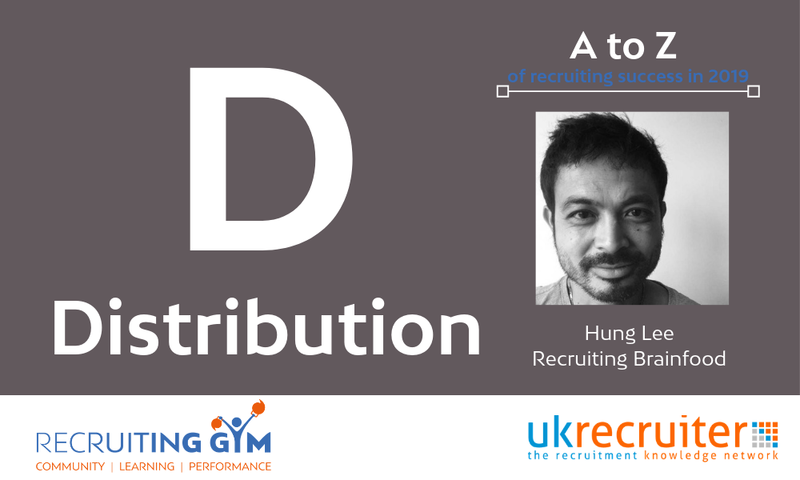 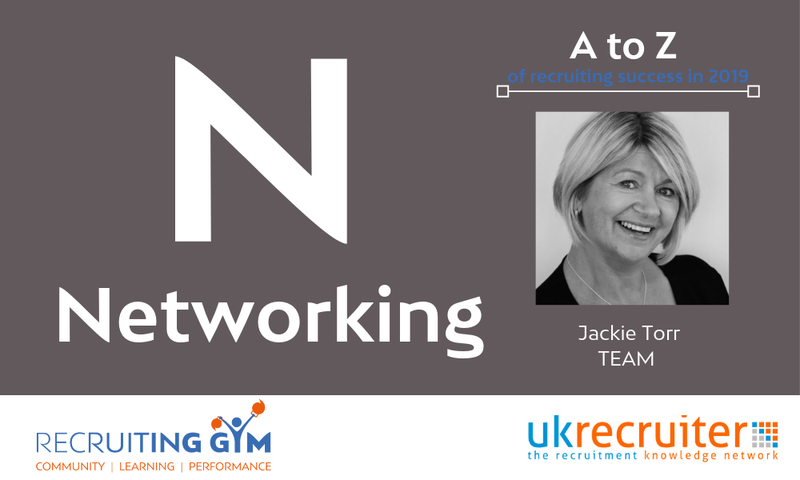 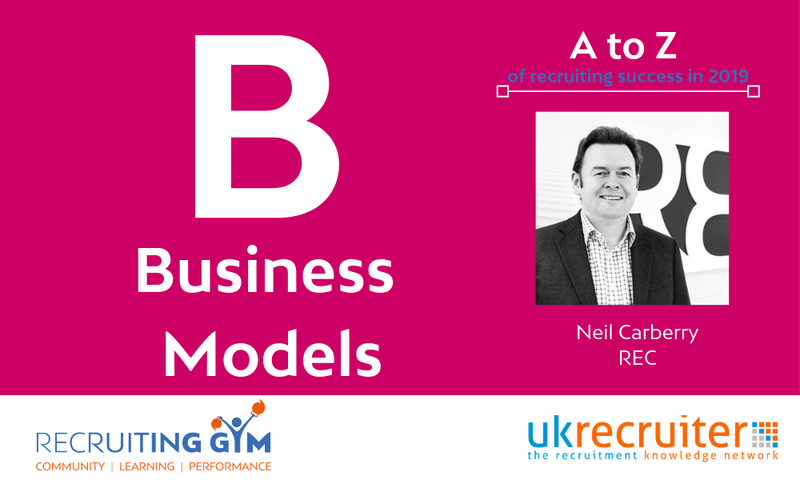 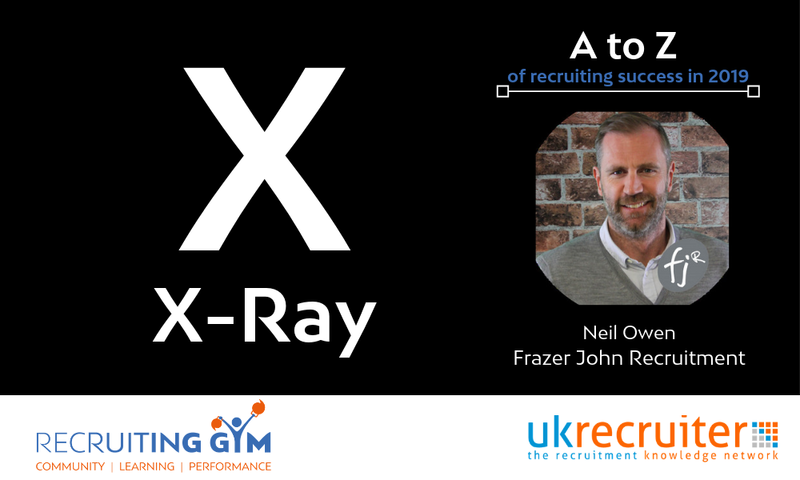 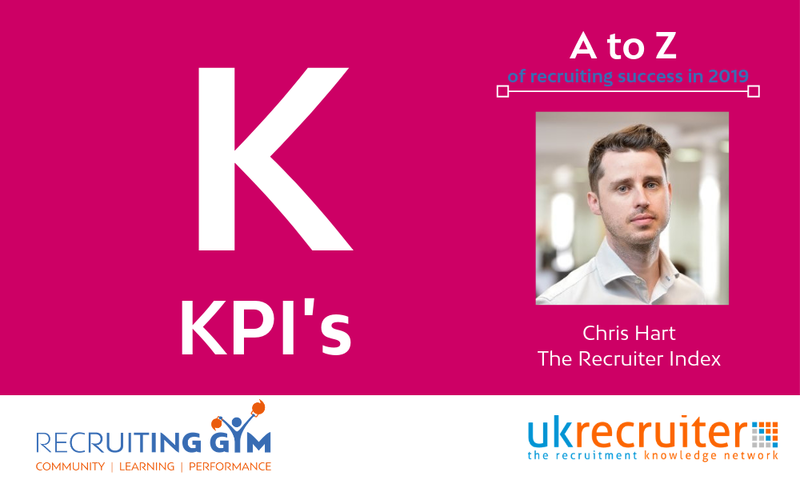 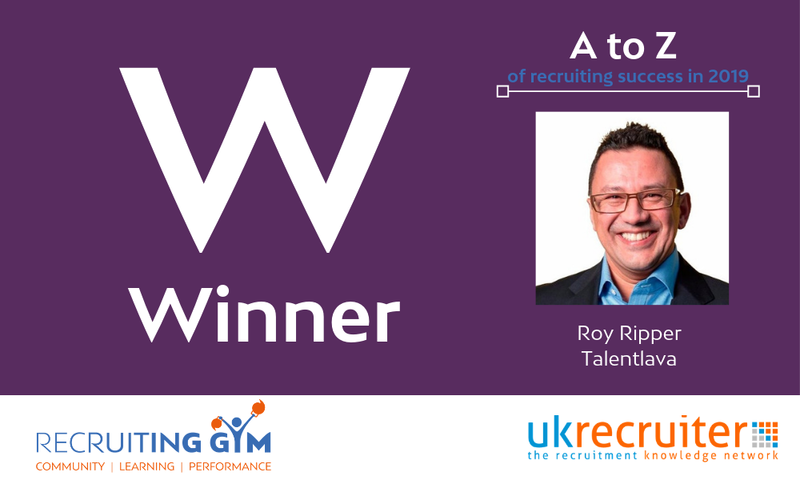 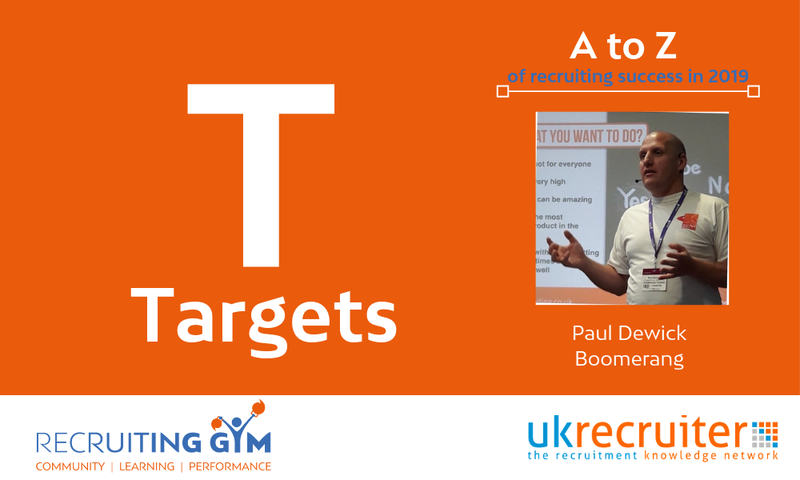 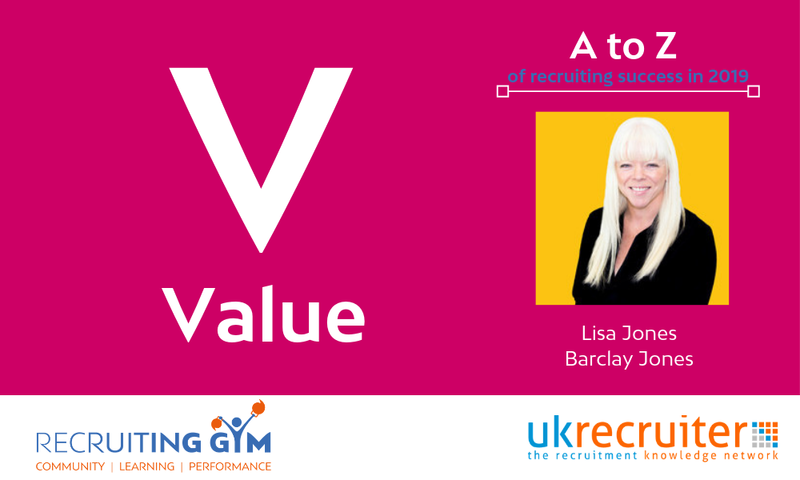 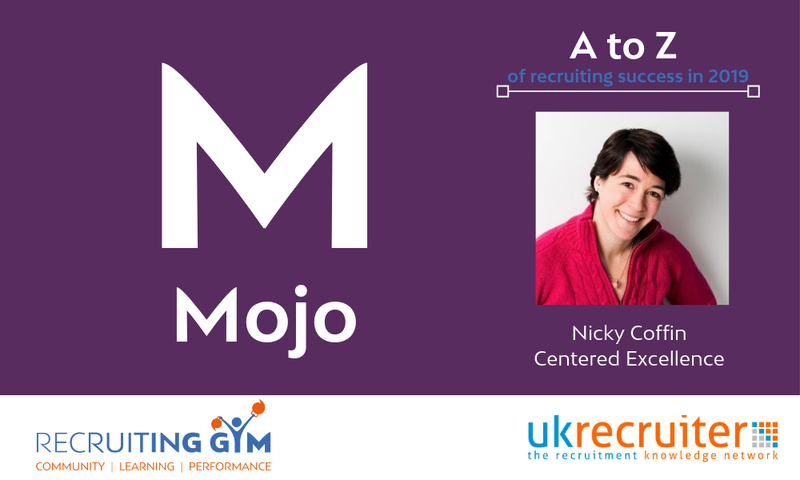 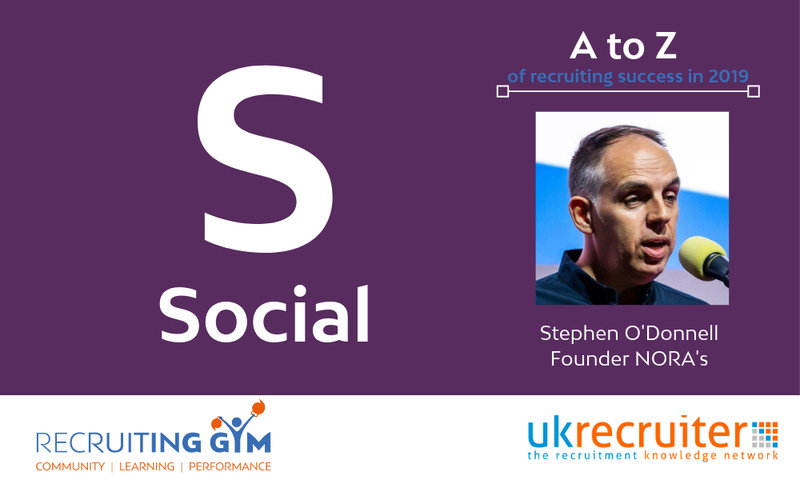 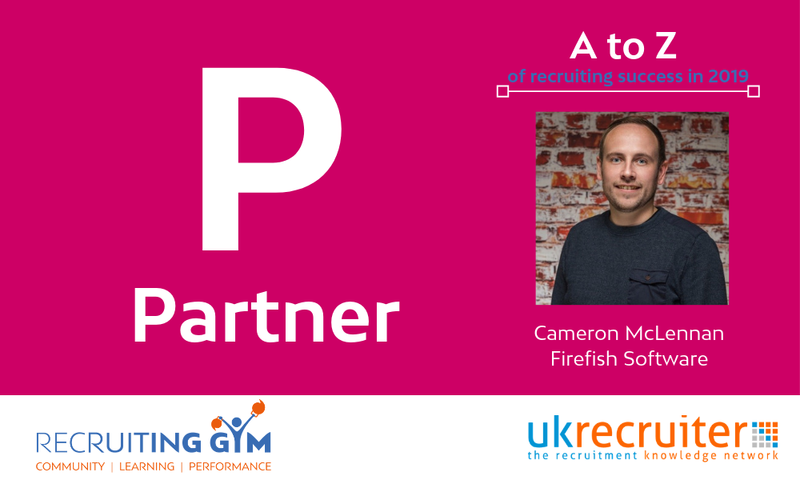 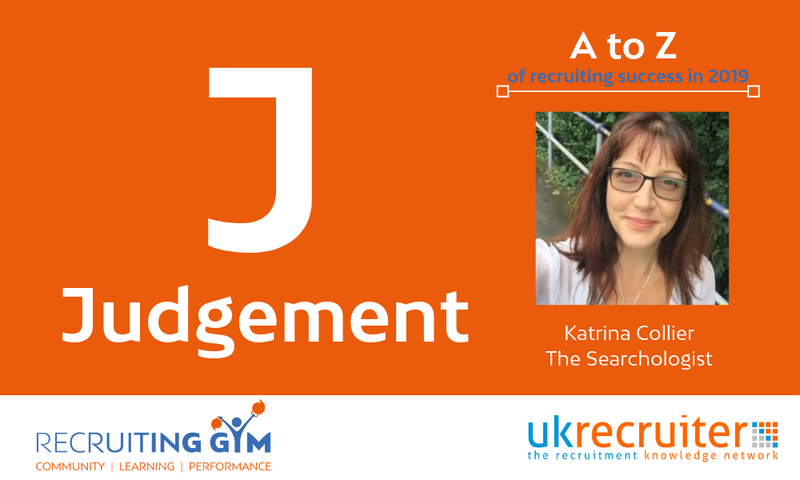 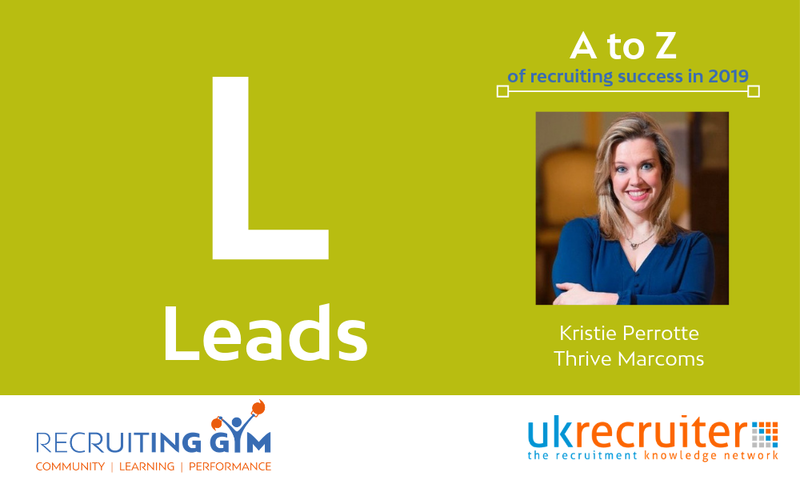 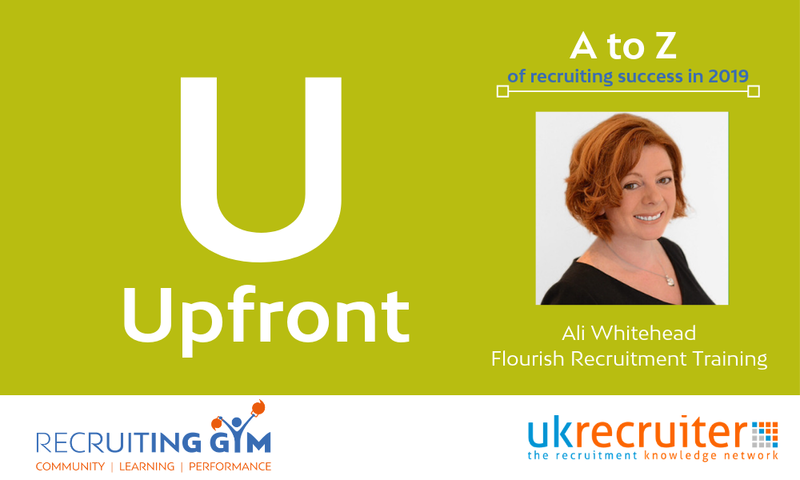 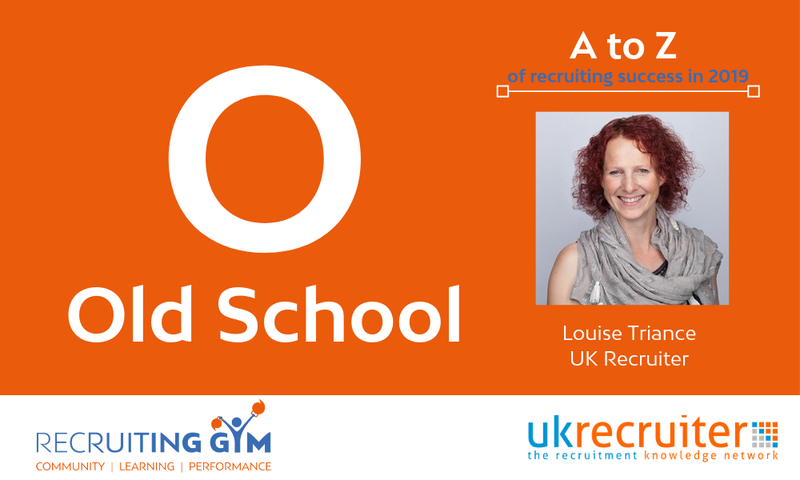 We’ve brought together the industry’s leading influencers to give you the very best in recruitment insight and knowledge. 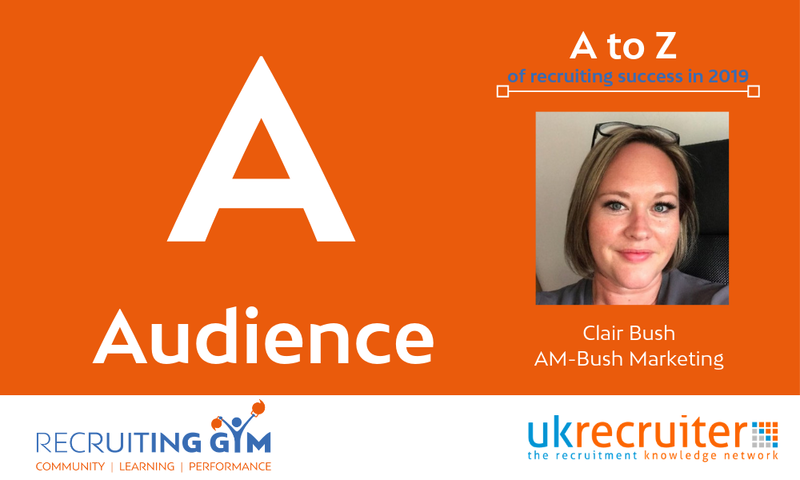 Access is free for now, but if you like what you see, join us in the Recruiting Gym as soon only members will have exclusive access. 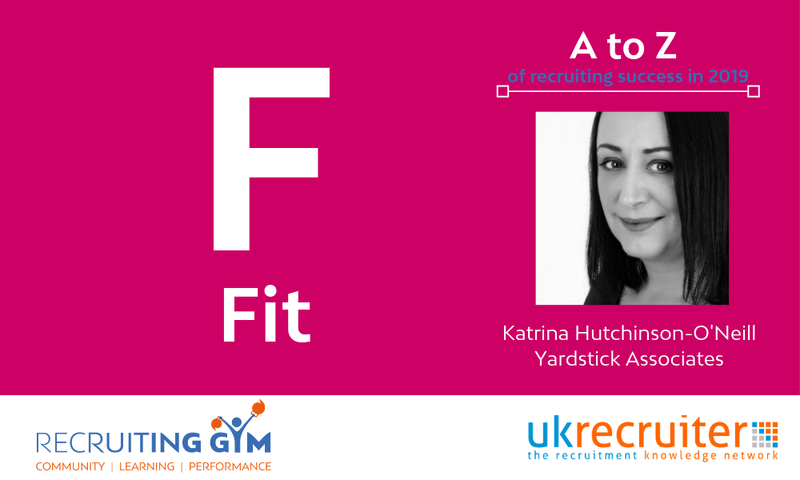 Let’s workout!